...and we are passionate about all things chocolate! 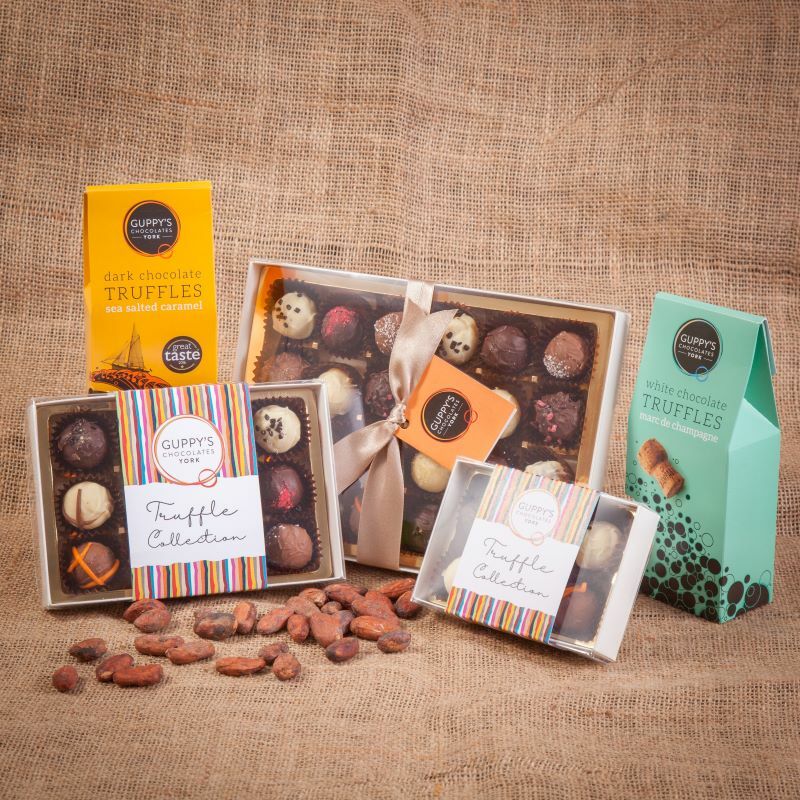 All our delicious chocolates are handmade & hand packaged from our family-run premises in York. 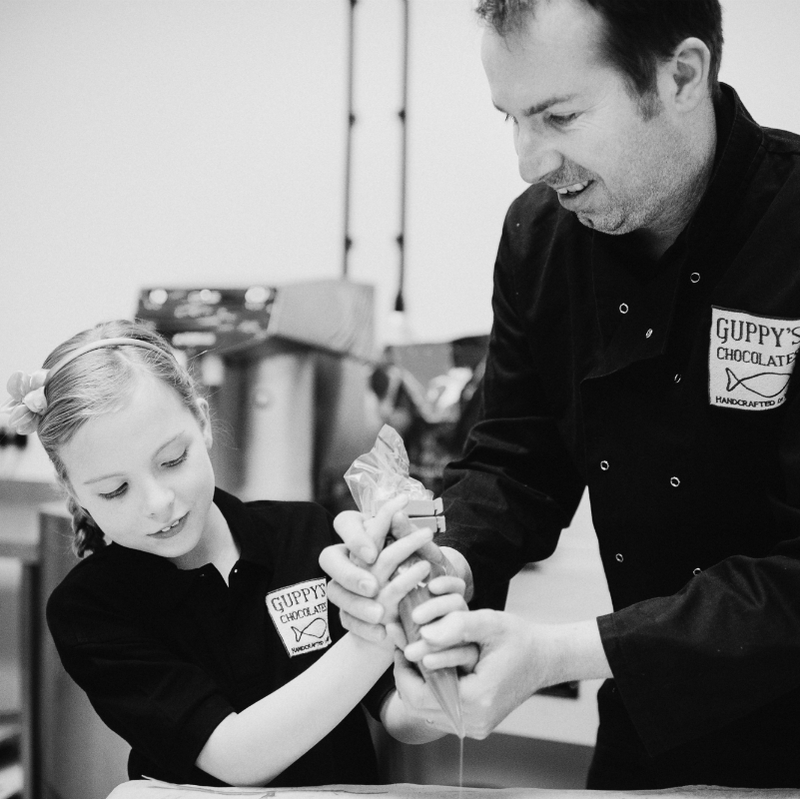 Fine chocolates have long been a passion of ours and before the younger generation of Guppy's came along, chocolate making was a part-time hobby where we made all of our chocolates in our kitchen at home. 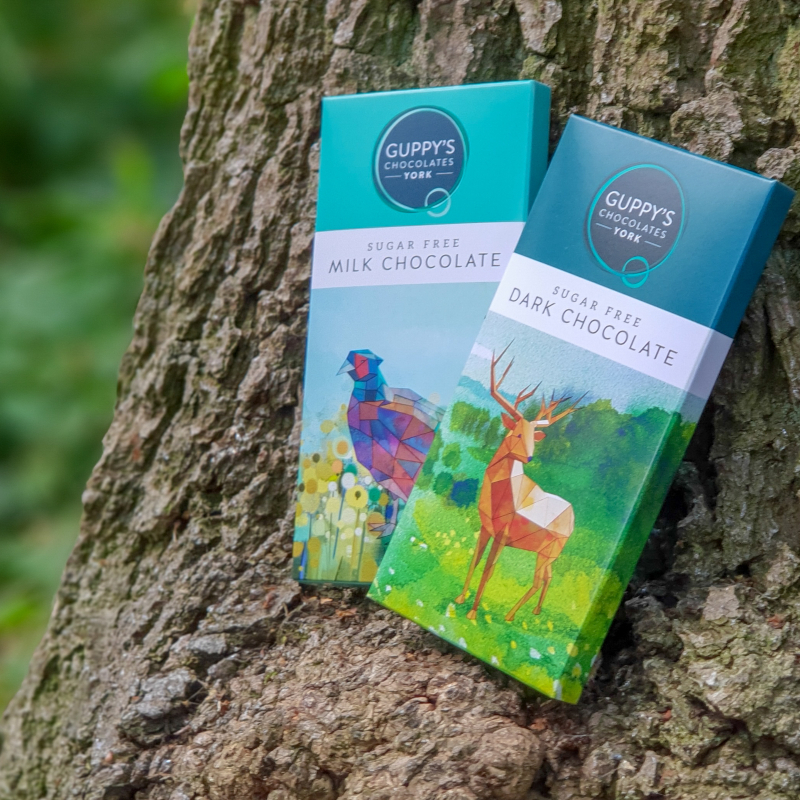 Having both previously worked for large companies in the financial services sector, in September 2010, we decided to explore our passion for chocolate further and make the dream of having our own chocolate producing business a reality. So, we converted our garage into our very own mini chocolate factory and gave up the other jobs! Increased demand meant that our garage AND house were nearly fit to burst with chocolate & packaging materials, so at the start of 2013 we took the big step of leaving our garage factory & moving into premises on the outskirts of York. We still handmake all our chocolates & package them by hand on the premises – just with a little more room! We pride ourselves on carrying on the family traditions of the Rowntrees and Terry's families, handmaking great quality chocolates in the City of York. We’re hoping our children will enjoy being part of the business as they get older – they’re already very good at tasting & putting on stickers! Are you interested in stocking Guppy's Chocolates? We supply to Farm Shops, Independent Retailers, Restaurants and Hotels in the UK. 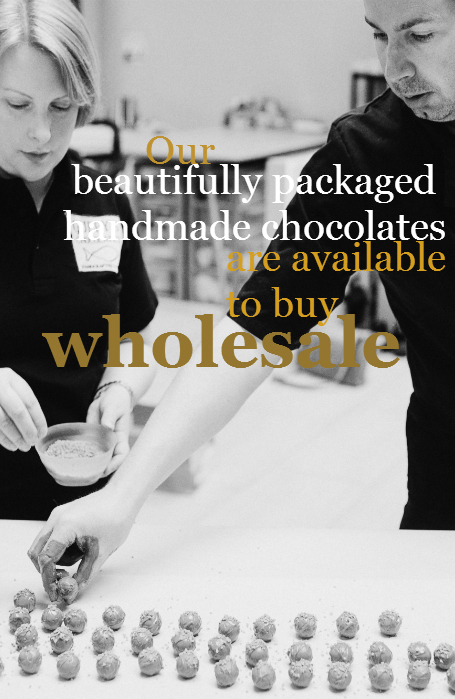 We are a growing, small family business, that are wholesale chocolate suppliers to over 120 businesses around Yorkshire and beyond and have been making chocolates since 2010. As such, we are very "hands on" and believe in supporting our wholesale customers with good customer service, swift deliveries and any help we can offer in choosing the right products to suit your business.